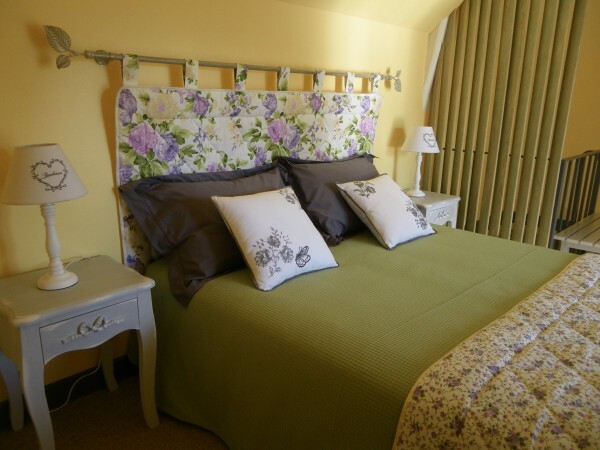 Welcome to « la PETITE VARENNE », our Bed and Breakfast and Holiday Cottage in BURGONDY ! 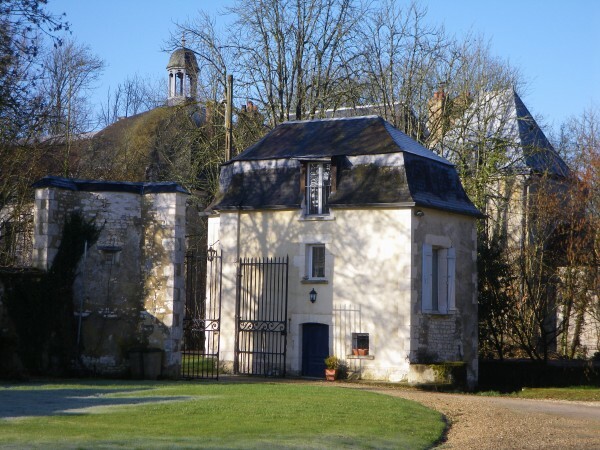 Our Bed and Breakfast is located in the north of Burgundy, between Troyes and Auxerre and nearby Chablis. 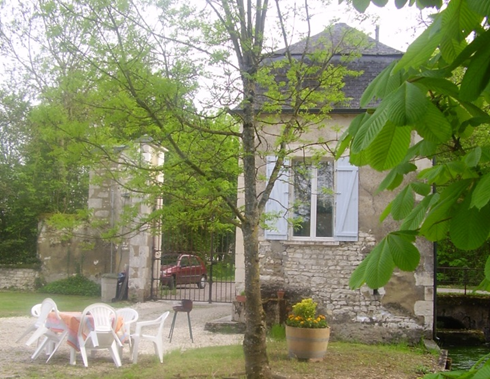 The house can host two persons and is currently open from April 1st to October 31st. Lord Sallot de Montachet had his castle built around 1750 at the border of a village named Turny. His domain required the employ of multiple staff: farmers, millers and guardians. It is the guardian’s house, which has been refurbished, that you are invited to discover. Its dimensions make it looks like a doll house, where one can feel cocooned. However, it is more than just a bedroom as it also includes a living room with a kitchen area. 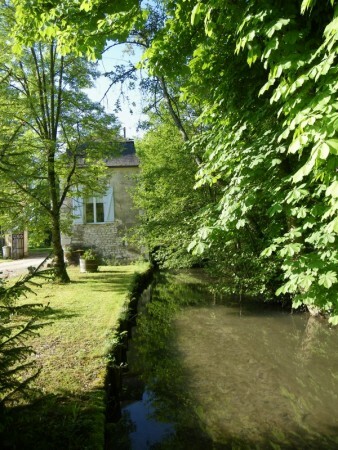 The surroundings are very quiet, the brook behind the house brings a certain serenity that can only be broken by your leaps in the pool or a game of table tennis. .